There are a variety of things you can do to establish your brand as veteran friendly and drive veteran candidates to your career page. Place print and online ads in publications targeted to veterans to build awareness of your brand as veteran friendly. Set up banner ads on websites frequently visited by veterans to highlight your brand and link veterans to your career page. Even better, link your banner ads to a branded micro-site with content specifically targeted to the veteran population. Find an online newsletter targeted toward veterans and place an ad to highlight your brand. A corporate event sponsorship for a veteran job fair is a great way to show the world your brand is veteran friendly. 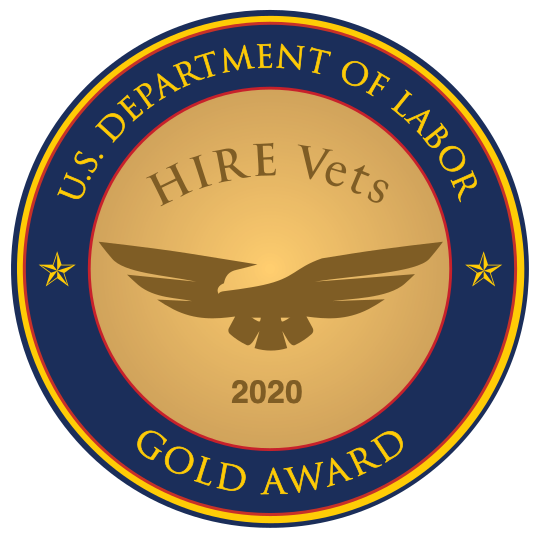 Sponsor a seminar addressing a topic of interest to job-seeking veterans. Not ready for a corporate event sponsorship or seminar? You can still create brand awareness through smaller sponsorships, such as branded tote bags or beverage stations at a veteran hiring event. Social media is a great way to reach out to veterans; especially millennials. Partner with a veteran-focused organization to get the word out about your veteran-friendly brand.